Apple formally announced that it has completed its acquisition of Shazam, the song-identifying app that has become so synonymous with “identifying songs” that it has its own game show on a major network. Apple first announced it would acquire the company back in December 2017 for an undisclosed price (rumored to be around $400 million). That’s good news for the short term. In the long term, it’s hard to know what this buyout means. Will the Shazam app go away? Will the Android version disappear? Will it going to continue to offer Spotify integration? 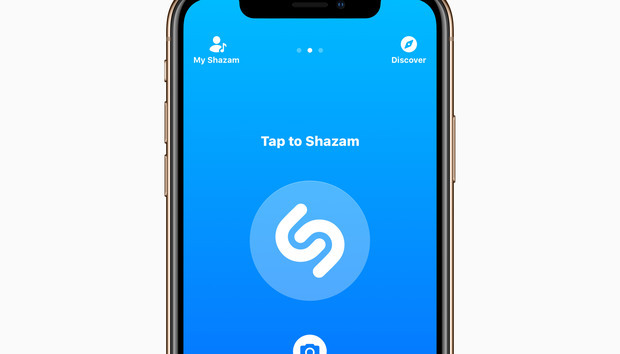 The best that Shazam app fans could hope for is for Apple to leave the app alone, with Android support and Spotify integration intact, while building its technology into Apple’s own products. One can easily imagine a “listen” icon in Apple Music to identify a song and take you directly to the Apple Music page for it. Shazam is already integrated into Siri: try asking Siri to “name that tune” or “what song is currently playing” and it will listen and provide a Shazam-powered response with a link to Apple Music. Perhaps iOS 13 will feature an always-listening song ID feature like that on the Pixel 2. There's probably more Apple could do with Shazam and HomePod, too. At the very least, we can hope that the Shazam app quickly gets an update to add support for Siri Shortcuts and the Siri watch face on watchOS 5.